Salaams and welcome back to the Halal Blogosphere. Just a quick reminder to our readers Fargo’s Food Factory is still looking for submissions to their X Factory competition. If you have a concept for a brand new dish then Fargo’s want to hear from you. 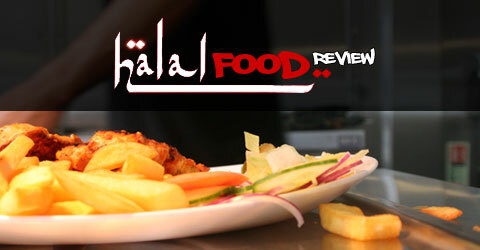 The winning dish will be added to the menu and we’ll even come in and do a special Halal Food Review for the winning dish!